Disclaimer: Submission of this form does not create an attorney client relationship. Please do not send confidential, urgent or time sensitive information via the internet. 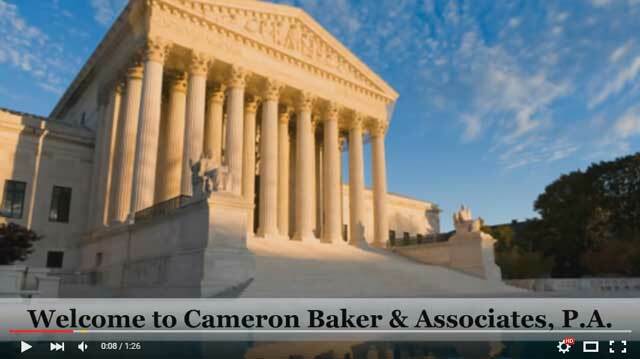 Welcome to Cameron Baker Law Office, a law firm that focuses exclusively on family law matters by providing legal, mediation and parent coordinator services to clients throughout Jacksonville and surrounding counties. 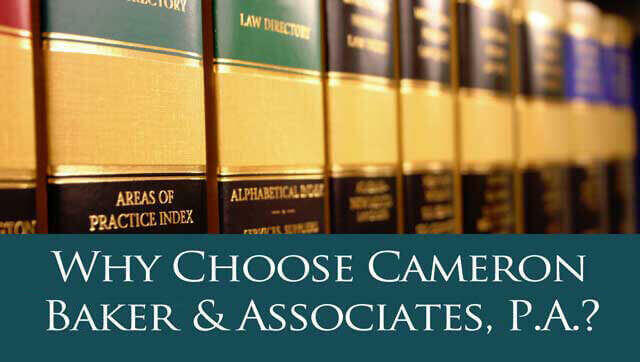 Whether you need a divorce lawyer in a contested or uncontested case, need a family law attorney in a paternity matter or a guardianship case, need a custody attorney to help you enforce or modify a court order for time sharing or child support or need a mediator for divorce mediation or to help resolve your family law issue, our office can help. We understand how stressful and emotional family law issues are and we are committed to providing every client with the knowledge and services they need to resolve their matter. Our office offers a variety of levels of service to clients based on their individual circumstances, goals and budget. 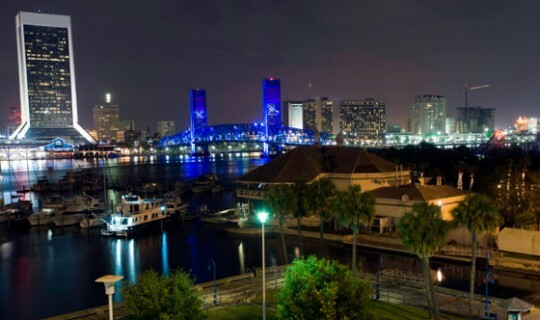 Clients can hire a Jacksonville family law attorney for an entire case, for a day to attend a specific court appearance, for document and form preparation, for a mediation session or for simply a half hour or hour of advice. We offer a free, initial half hour consultation either by phone or at the office and will discuss with you your options for proceeding, services and costs. To speak with a Jacksonville divorce attorney or family law lawyer, contact us today at (904) 406-8636. An experienced divorce attorney can assist you by providing you with the legal advice and services you may need in order to protect your rights and interests. 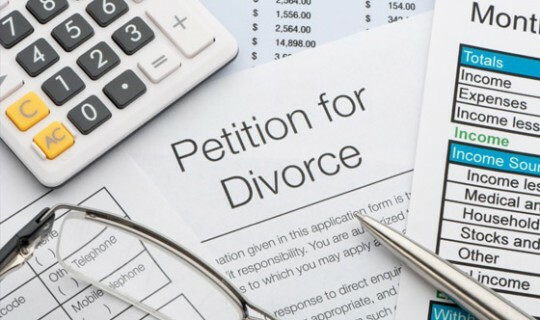 Whether you are just thinking about divorce, need help starting the process, are going through a divorce or find that your family law court order needs to be enforced or changed, speaking to a Jacksonville family law attorney allows you to make appropriate choices about your family and your finances. Likewise, a family law attorney can help clients who are dealing with a paternity matter by assisting them with establishing paternity and parental rights, making child custody decisions, helping to create an appropriate parenting and time-sharing plan and ensuring that child support is calculated correctly. 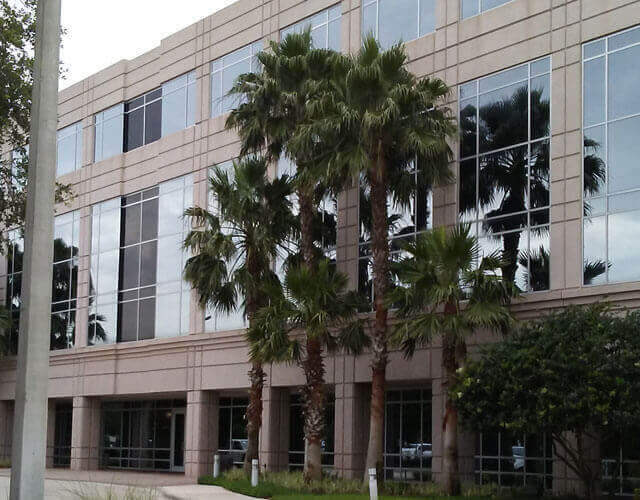 A consultation with a divorce lawyer at our Jacksonville office will educate you about your rights and the court process and allow you to make the decisions that are best for you and your family. For couples that simply need assistance with a divorce, paternity case or other family law matter, family law mediation is offered. Mediation allows people to meet with a neutral, third party to discuss their issues and come up with resolutions that work best for them at a much lower cost than they would pay if they each hired their own lawyers. 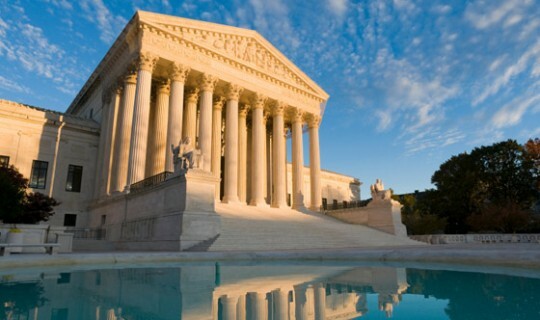 Some couples will choose to attend mediation before filing any documents in court, some will hire a mediator as they go through the court process and others will try to mediate problems that have come up since a court order was entered in order to avoid going back to court with a contested matter. To learn more about this alternative way to resolve your family law issue, schedule a consultation with a family law attorney, who is a Supreme Court certified Jacksonville family law divorce lawyer and mediator, today at (904) 406-8636. Note that all information herein is provided for general informational purposes only. The information herein is not intended as legal advice and should not be construed or relied upon as such. Further, an attorney/client relationship is not formed unless and until the attorney and the client consent to such at the time of consultation. If you would like additional information about our qualifications and experience, please contact our office.